A mythical king called Sisyphus, managed to cheat Death twice. He was punished in Hades for this transgression – to push a boulder up a hill, only to have it roll down again – and to do it over and over, for eternity! This Greek king and his punishment is the origin of the word, ‘sisyphean,’ a word associated with a task that is endless and repeatedly undertaken, with little to no effect. If only Sisyphus had Robotic Process Automation (RPA) at his disposal! He could have deployed software bots to automate the repetitive, time-intensive, error-prone task of pushing the boulder up the hill, repeatedly. He could have better utilized his time to plot how to cheat Death once again, perhaps! Although HR organizations don’t have to push a boulder up a hill repeatedly, HR as a function is riddled with repetitive and voluminous tasks. Hence, a systematic approach to leverage RPA can result in significant efficiency gains and lower operation costs. Further, by automating many of the processes that are done manually today, HR bandwidth can be deployed in valuable and strategic activities. 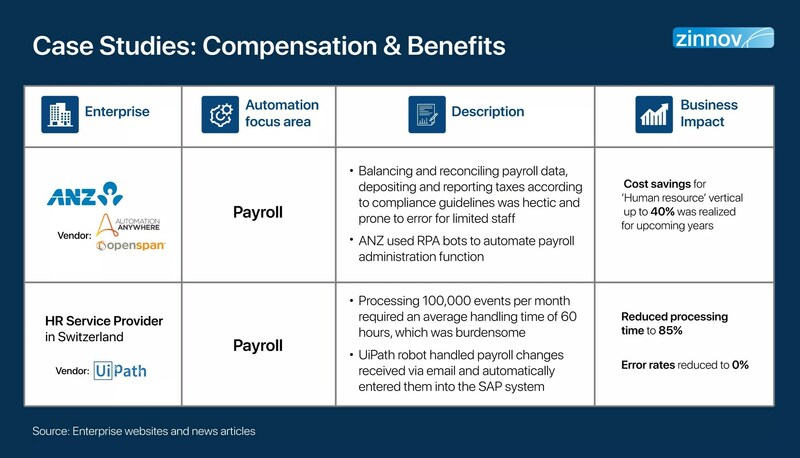 RPA has the potential to augment the HR organization by supporting time-consuming transactional activities such as payroll and compensation, leave management, timesheet management, etc. RPA software and tools become the ‘virtual workforce’ that augment and enhance the HR organization’s capabilities. 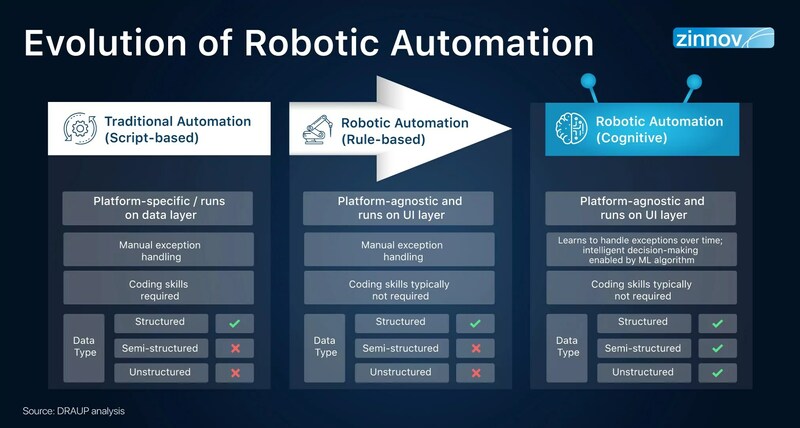 RPA, as a technology, has matured over time, from its initial days of script-based traditional automation to the cognitive automation of today, that magnifies its impact manifold. RPA is able to transform repetitive and mundane business tasks into streamlined processes. However, RPA software by itself isn’t capable of handling exceptions, and thus requires human intervention. 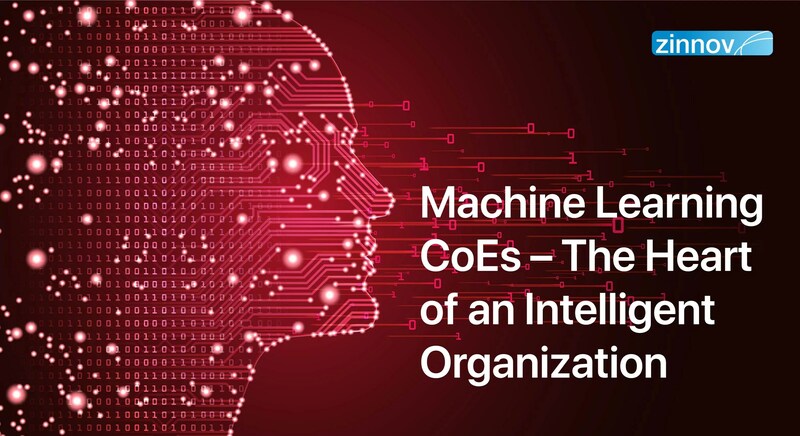 But RPA software enabled by ML algorithms is capable of learning to handle exceptions, basic analysis, and intelligent decision-making over time. Most RPA software has the ability to be seamlessly integrated with the existing IT infrastructure. 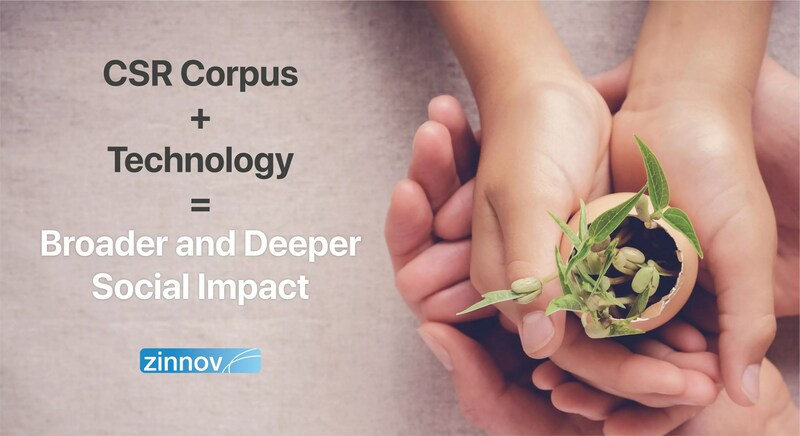 This makes it a favored technology to support tech-enabled transformation across HR functions. 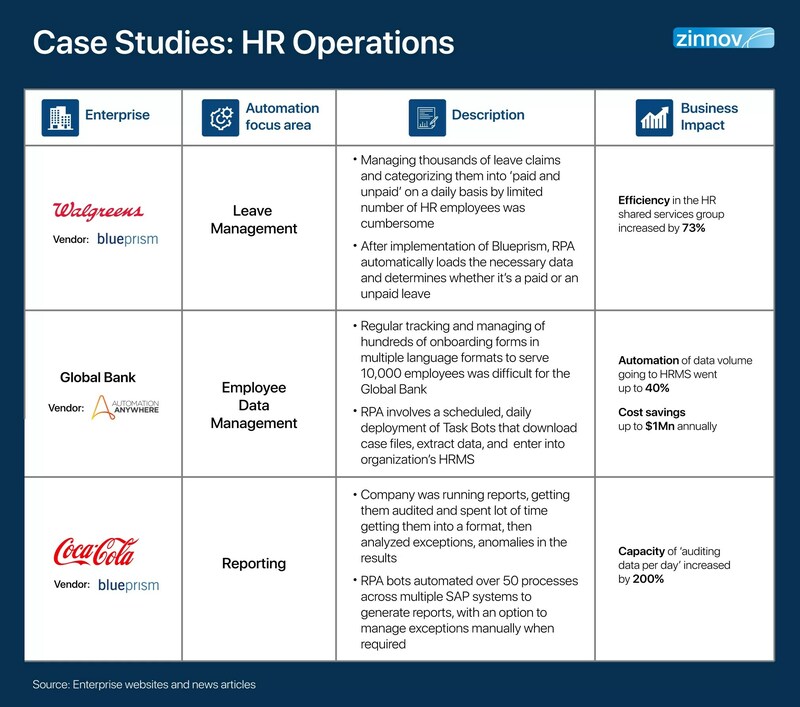 To leverage RPA across the HR function, identification of specific HR processes to prioritize use cases for RPA relevance is crucial. 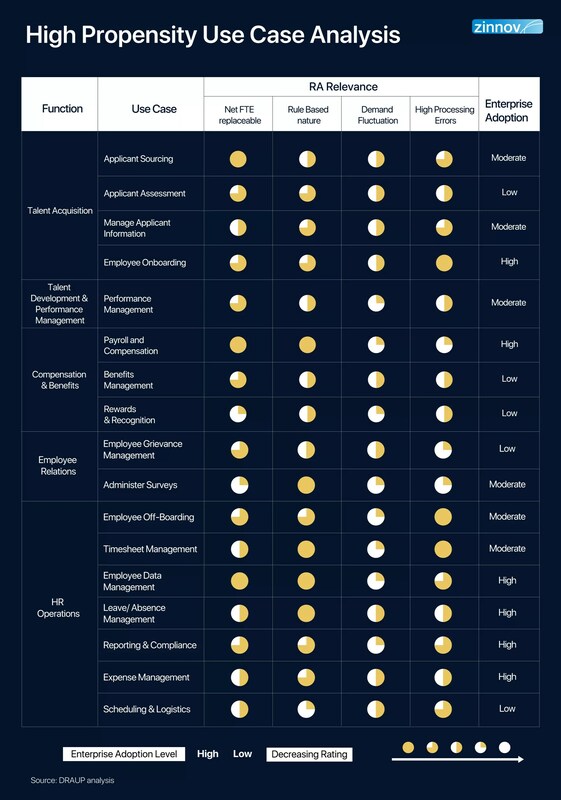 For this, we leveraged the DRAUP platform and analyzed 100+ HR activities across functions such as HR Strategy, Talent Acquisition, Compensation & Benefits, HR Operations, etc. 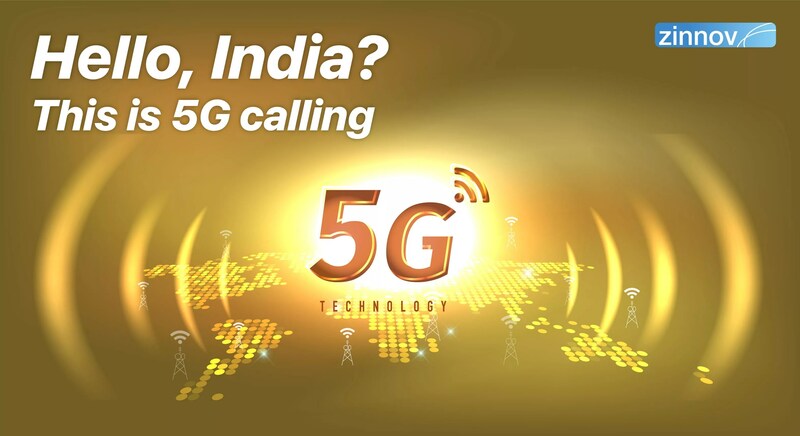 Among these, 30 HR processes were shortlisted and bucketed across 6 HR functions. 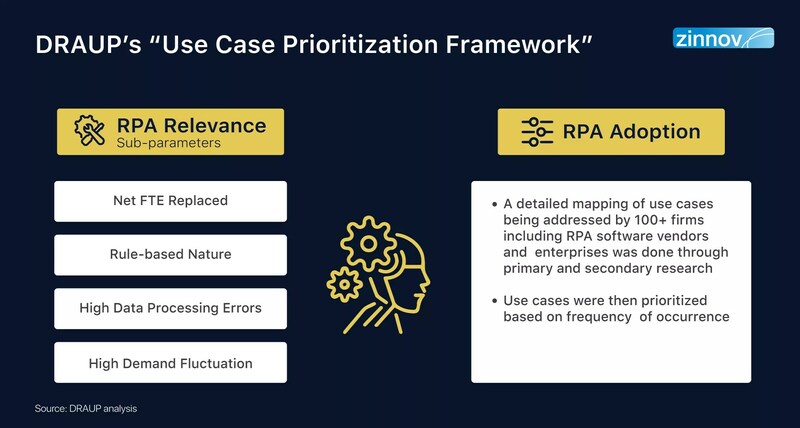 DRAUP’s Use Case Prioritization Framework defines the parameters and the sub-parameters to segregate HR processes that can be automated by leveraging RPA. 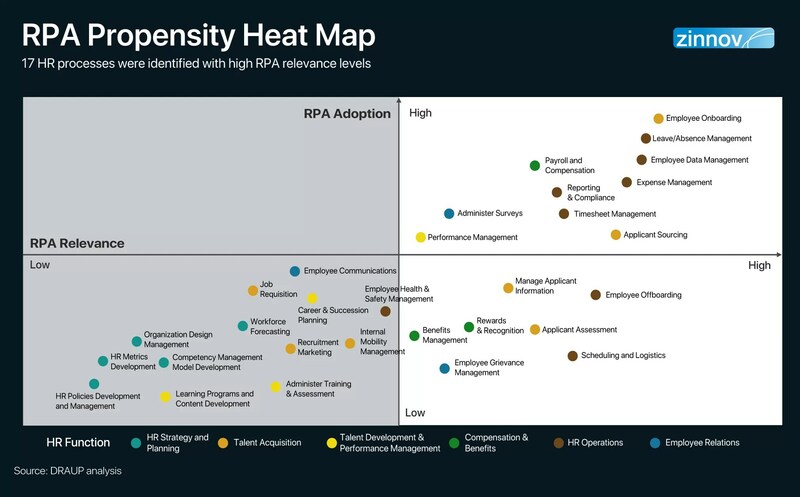 RPA Relevance – How suitable are the various processes for Robotic Process Automation? RPA Adoption – What is the adoption rate that is prevalent at present? Processes that rank higher in the following 4 sub-parameters under RPA Relevance have a higher propensity to be automated. Net FTE Replaced: Percentage of workforce that can be replaced through RPA. Rule-based Nature: Highly rule-based (requires less human judgement) processes with low complexity. High Data Processing Errors: Processes with high rate of errors in data processing and compliance issues. High Demand Fluctuation: Processes with high demand fluctuation. Based on these sub-parameters, 17 HR processes were identified with high RPA Relevance levels, with high propensity to be automated. 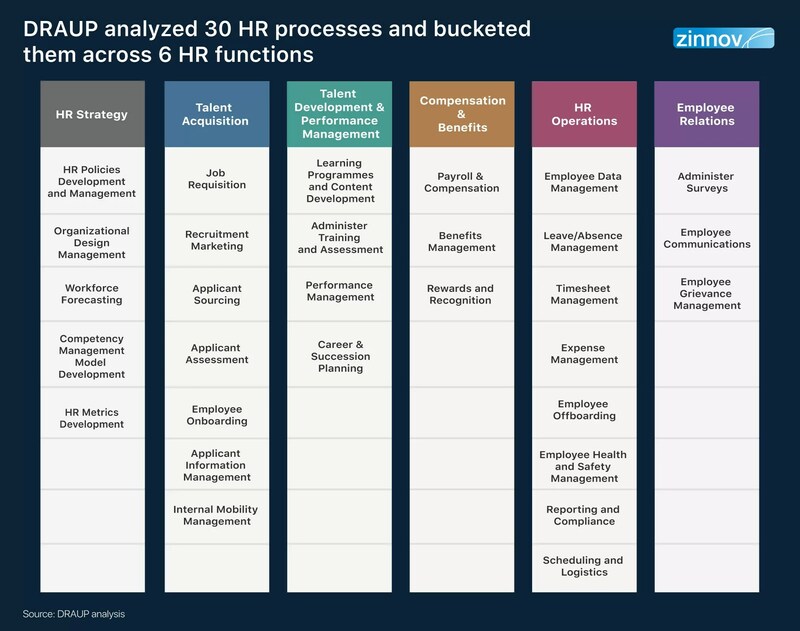 As can be seen from the heat map, the 17 HR processes fall under five of the six pre-identified HR functions, omitting HR Strategy, which requires significant human intervention to be fulfilled. RPA bots have the potential to extract, augment, and process data. They are also capable of launching and interacting with multiple enterprise software products seamlessly, thereby streamlining the HR process end-to-end. 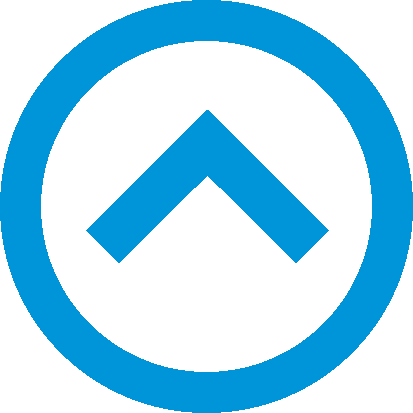 Automate publishing of open roles to the company’s website or identified job portals; preliminary screening of applicants, scheduling interviews, sending notifications on the status of the applicant autonomously. RPA can automate applicant information management across multiple systems, from initial application submission to completing the new hire process. Assess, prepare, and create new joinee data, initiate mailing of offer letters, streamline information across disparate corporate systems for preparation of the first day of job, and even consolidate inputs from business areas to feed to downstream systems. Initiate mailing of performance review forms to employees and managers, scrutinize data, feed data into multiple systems, notify employees of additional requirements, schedule interviews, publish predefined employee performance reports available to managers, as per schedule. Autonomous updation of master payroll file, payroll inputs, validation of time and attendance data, calculation of gross and net salary, online distribution of pay slips, and depositing and reporting dues such as TDS, PF, ESI, etc. Educate employees about available benefits through notifications or emails, create analytical reports on benefits utilization by collating data from multiple systems. Send out rewards nomination forms, check submitted data, send out emails for recognition for rule-based records, and feed data into payroll systems for monetary rewards. Track employee grievance requests, process stage and send out notifications for early case completion and higher visibility. Initiate regular surveys, check for data completion, and build reports for management for further action. Send out various exit requirements, notify authorities of non-compliance and missing data, and send out exit letters upon process completion. Automated review of employee time records, daily leave/absence records for accuracy and completion. Notify employee or manager of any missing information to fix defects and maximize payroll accuracy. Extract data from multiple files, clean it and enter it into payroll systems. Data capture and cleansing to support automated generation of reports. Pre-populating complex periodic reporting requirements. Auto approval of standard expenses based on defined business logic and feed data into expense systems. Schedule interviews by checking multiple systems for a suitable time, send out emails, reschedule as per requirement, and call for manual intervention, if required. For any technology-enabled transformation, the right digital talent is key. Given the focus on leveraging RPA and empowering support functions such as HR, the automation-related skills gap is a reality that many organizations will face in the near future. Hence, building RPA capabilities either in-house or acquiring the right talent is key. 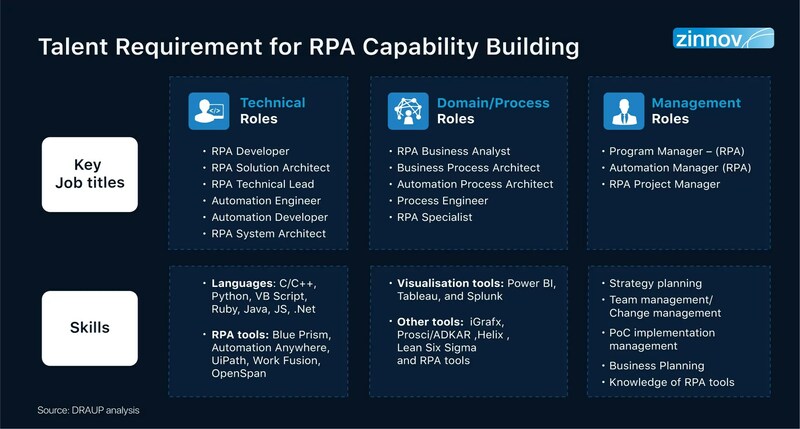 Enterprises today, are leveraging a combination of technical roles, domain expertise, and business roles to build in-house RPA capabilities. The following visual gives a snapshot of what the talent requirement will be for RPA capability building. Companies such as Blue Prism and UiPath have dedicated training/accreditation programs with certifications for RPA talent. Companies tend to outsource RPA experts or consultants from IT companies such as Cognizant, Accenture, etc. Enterprises have realized cost savings, increased capacity, reduced process times, and higher accuracy by implementing RPA. 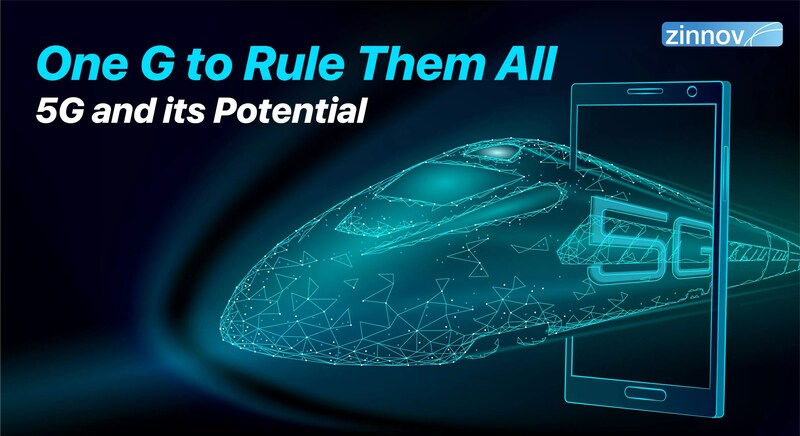 And with RPA poised to disrupt the workplace as we know it, it falls on organizations across domains to leverage it and unlock its full potential. 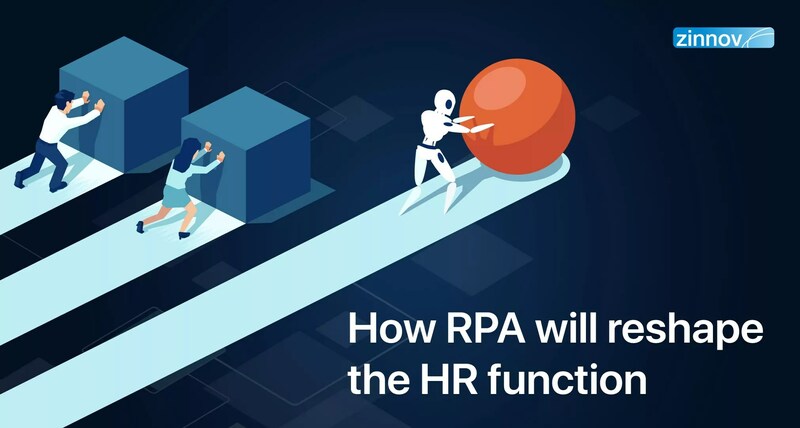 The keys to successfully leveraging and implementing RPA in HR is by making it a strategic priority, taking a systematic approach, and building/acquiring the right RPA talent. New-age digital technologies are reshaping the way we think of ‘work’ and the ‘workplace.’ Organizations today, are in a unique position to capitalize on lessons from their peers and disruptors in their domain, while also building internal capabilities to unlock the full potential of RPA. Implementing RPA isn’t a Sisyphean task anymore. Get in touch with us at info@zinnov.com to get more for out of your RPA investments.